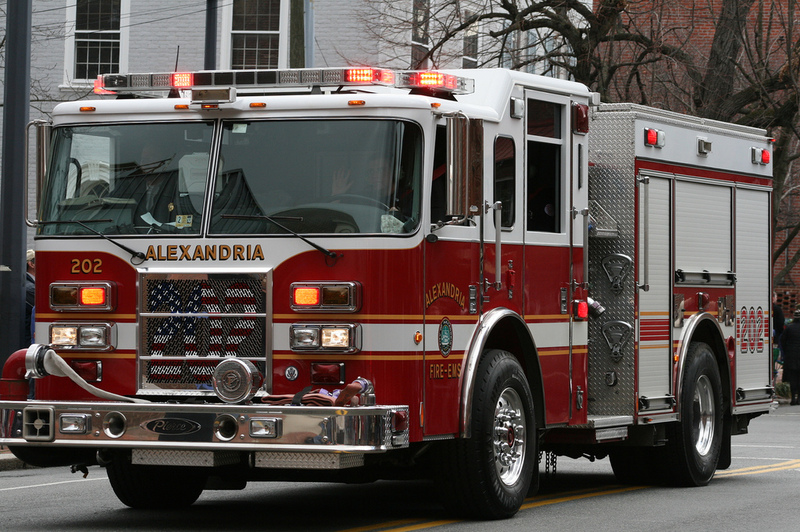 The Alexandria Fire Department ASSIST team will have a door knocking operation on Saturday, January 26, 2019 in the Del Ray neighborhood of Alexandria, Virginia. The kickoff location is station 202 at 8:00 AM, located at 213 E. Windsor Avenue and the canvassing area will be in the neighborhoods surrounding the station. 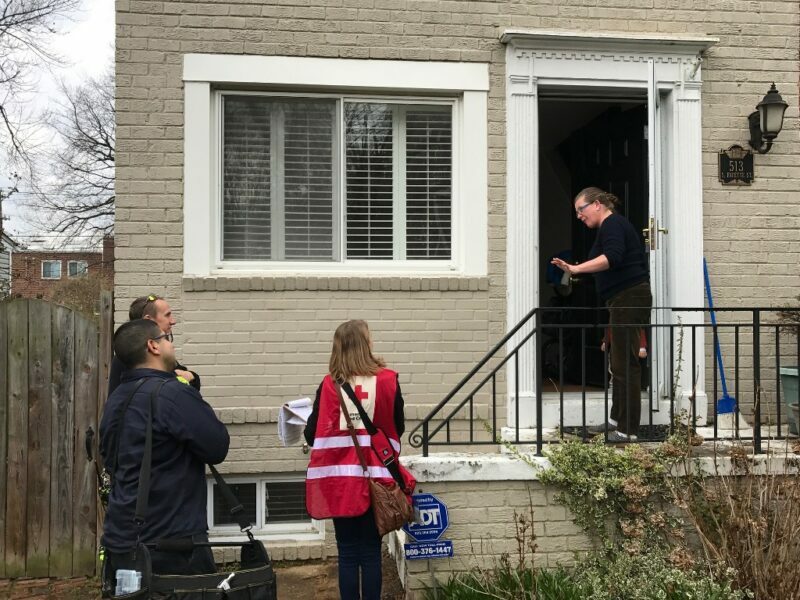 The Alexandria Fire Department (AFD), American Red Cross and volunteers will distribute educational material and do smoke alarm installation for residents. Volunteers interested in participating in this community event should register with the American Red Cross. All volunteers are asked to arrive at Fire Station 202 (213 E. Windsor Ave.) at 8 a.m.
For questions and additional information, contact Firefighter Rick Muse Jr at 703.746.5217. For more about the fire department’s community outreach initiatives, visit the Community Outreach Unit webpage.